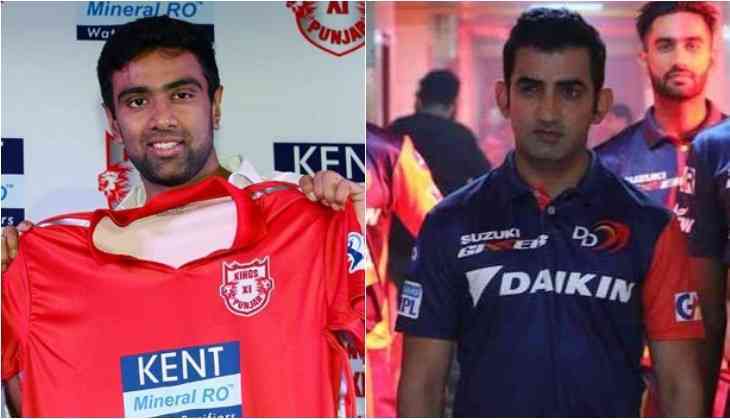 Kings XI Punjab newly appointed captain R Ashwin wants to start his captaincy in the IPL tournament with a first win against Gautam Gambhir's team Delhi Daredevils in their home ground Mohali. Gautam Gambhir has made comeback to his home team and he has a dream to take retirement from the cricket after giving a win to his home team. On the other hand, Kings XI Punjab also wants to have a great start. The interesting thing is that both the teams Delhi Daredevils and Kings XI Punjab have not won any IPL tag till now. However, on the other hand, Gautam Gambhir has a experience of winning IPL two times for Kolkata Knight Riders. 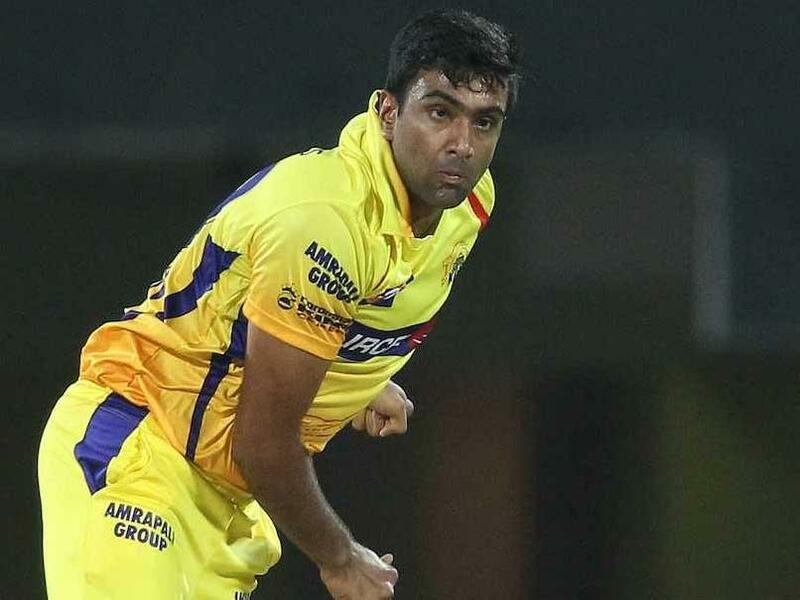 In that case, Ashwin has not much experience but he had been in the team Chennai Super Kings that has gone to the finals most of the time. So maybe he had learnt a lot from his previous captain MS Dhoni. Well, one hand Kings XI Punjab has a great opener like Chris Gayle then Delhi also has players like Collin Munro and Jason Roy. In bowling when Punjab has world class spinner like R Ashwin then Delhi has bowlers like Trait Bolt and Mohammed Shami. Delhi Daredevils - Gautam Gambhir (C), Collin Munro, Rishabh Pant (WK), Jason Roy, Shreyas Iyer, Chris Morris, Vijay Shankar, Amit Mishra, Mohammed Shami, Trait Bolt, and Shahbaz Nadeem. Kings XI Punjab - R Ashwin (C), Chris Gayle, Yuvraj Singh, David Miller, Marcus Stoinis, Axar Patel, Mohit Sharma, Andrew Tye, Mayank Aggarwal, Karun Nair, and Barinder Saran.